e altura. Taking design and performance to new heights. We’ve taken design and performance to new heights. 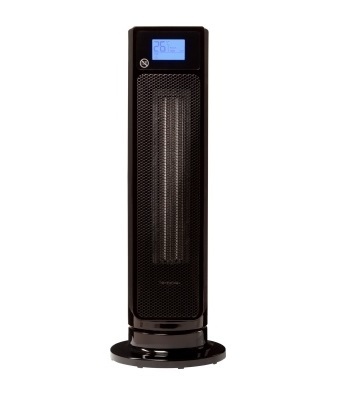 Our ALETA plus technology takes the efficiency of ceramic heating to a whole new level. Ultralieve directly treats the source of pain and speeds the soft tissue repair process. 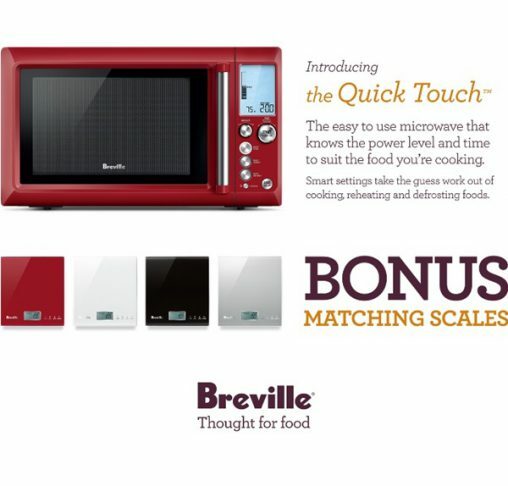 Breville has just launched a range of easy to use microwaves that know the power level and time to suit the food you’re cooking. 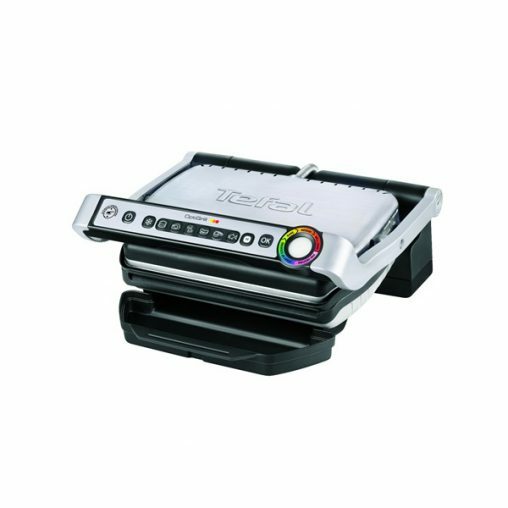 With the OptiGrill, you can have perfectly cooked food everytime and anywhere! 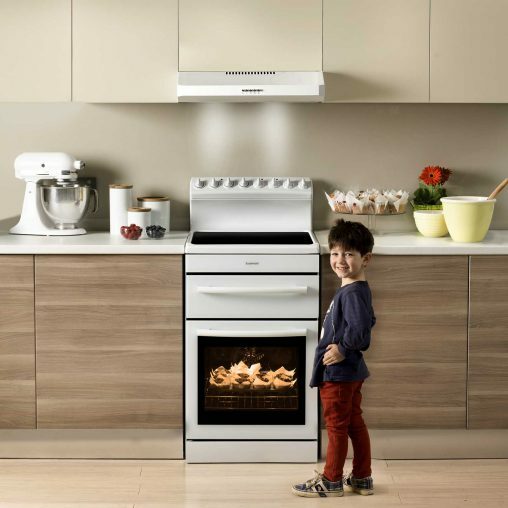 Cooking your meat to perfection is the most important ingredient to a successful home cooked meal. It is with great enthusiasm that Euromaid has unveiled the 540 Project. 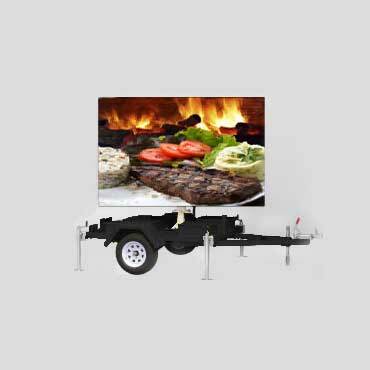 Own your Full Colour Electronic LED sign with Trailer from as little as $153 per week*or call for a rental cost, and have it delivered in time for the busy Christmas trading period. LED Billboard advertising is high impact marketing to your customers. 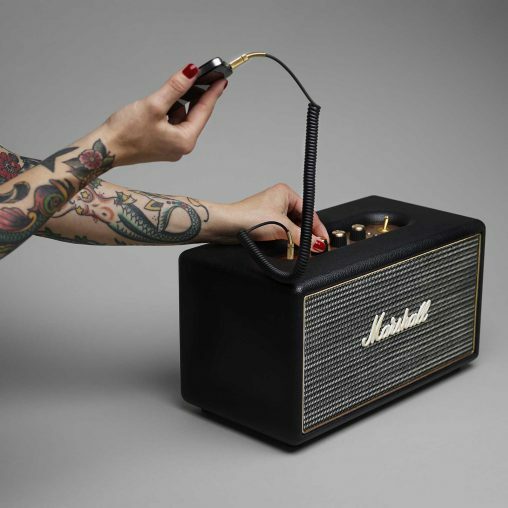 The new Monitor headphone embodies the power and strength that is Marshall in a headphone with Hi-Fi prowess and monster sound. 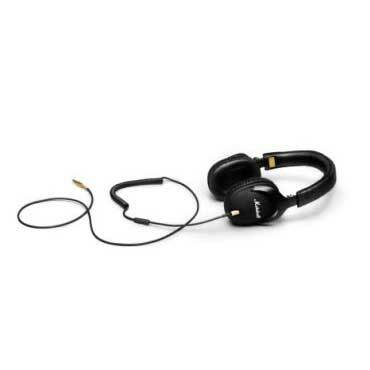 It’s slender over-ear construction delivers superior noise isolation without the bulk. Ultralieve utilises ultrasound technology, creating sound waves that penetrate the skin to a depth of up to 5cms. It is designed to effectively relieve pain by supporting the natural healing process to aid tissue repair. Revitive LV uses electrical muscle stimulation and is designed to: give relief from tired, aching and heavy legs and feet and will help maintain leg vein health.